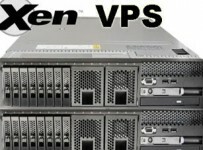 Today VPS services are made available with different options and plans by different web hosting service providers. When you are about to choose a VPS web hosting service, you need to first understand what your online needs are. Then you need to figure out whether you have the resources to fulfill the requirements. When you opt for a hosted VPS service, most people do not need to keep technical personnel for manning the servers or remote administration as that is managed wholly by the web host. However, even then one needs to make a choice based on a lot of criteria. You need to understand the scalability of your business. What disk space you require now and how do you predict the requirement going up over time? 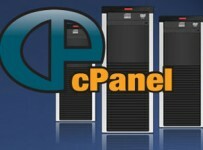 You need to understand the costs associated with powering the servers and storage of the servers. Usually, these points are taken into consideration when the web hosts offer you VPS solutions. There is another point to decide upon and that is whether you need to opt for Windows servers or Linux based servers for your virtual private server solutions. When one opts for the Windows based VPS servers, one should know that there is an upfront license fee that is incurred. That is because Windows is a licensed operating system as opposed to Linux. Today, Windows based VPS plans are popular as they provide the best support when one runs scripts such as the ASP or the ASP.NET. 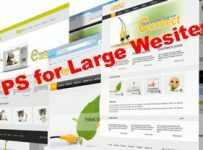 When one has websites that are originally built on such scripting languages, then Windows based servers will provide you better compatibility and performance. For web development applications such as ColdFusion, Windows VPS offers greater compatibility. On the other hand, when you opt for Linux based server plans, you will win on the cost front immediately as Linux is an open source operating system that is available free of cost. Thus, whichever web host you opt for, they are bound to provide you a cheaper VPS plan when you opt for Linux based VPS services. 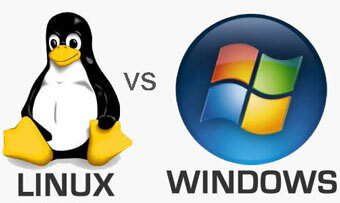 There are many qualitative properties of Linux based hosting that outweighs the compatibility of Windows. There are tons of scripting support available with Linux based VPS services. The stability of Linux operating system is another feature due to which many customer opt for Linux based server plans. However, the investment in hardware and support may be considerable that needs to be weighed in.